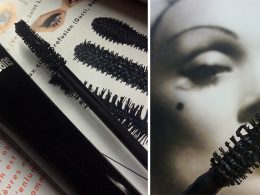 Remember my post about Jemma Kidd’s makeup book? I was actually given a copy to show you, so here it is. 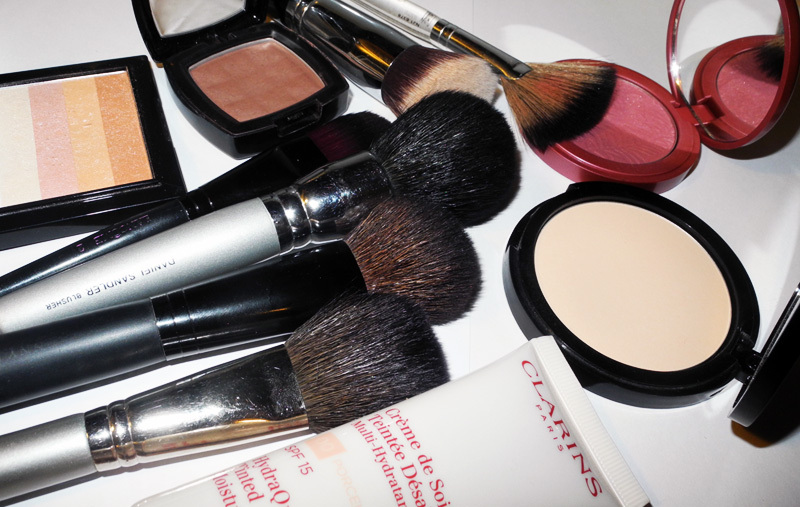 Here is Make-Up Secrets in all it’s glory. 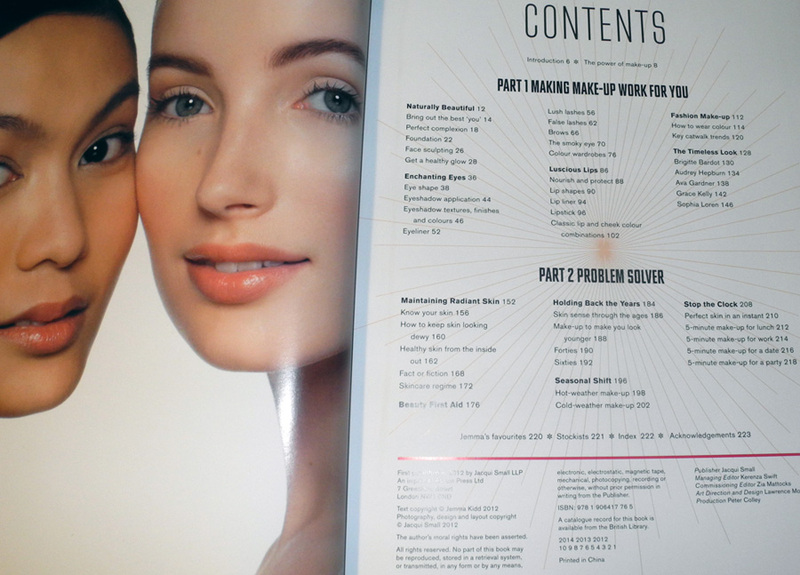 It it actually quite a big book with a high quality photos, very helpful tips and well written articles. It was published by Jacqui Small and retails for £25. Here is how the content looks like. And, let me tell you, this book has pretty much everything you can think of! 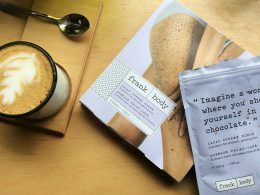 I love the fact that it is not only about makeup but also about about skincare and nutrition. 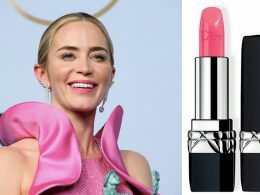 We all know that beauty comes from within and Jemma asked industry’s experts – Sarah Chapman and Petronella Ravenshear for their opinion. I have actually started reading with that part and loved that is is written in a simple yet very helpful and informative way. As for the makeup part, Jemma covers so many topics. I like how well structured and detailed this book is. 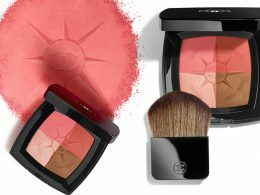 She talks about face, cheeks, lips and eyes. Different textures, shades and techniques. 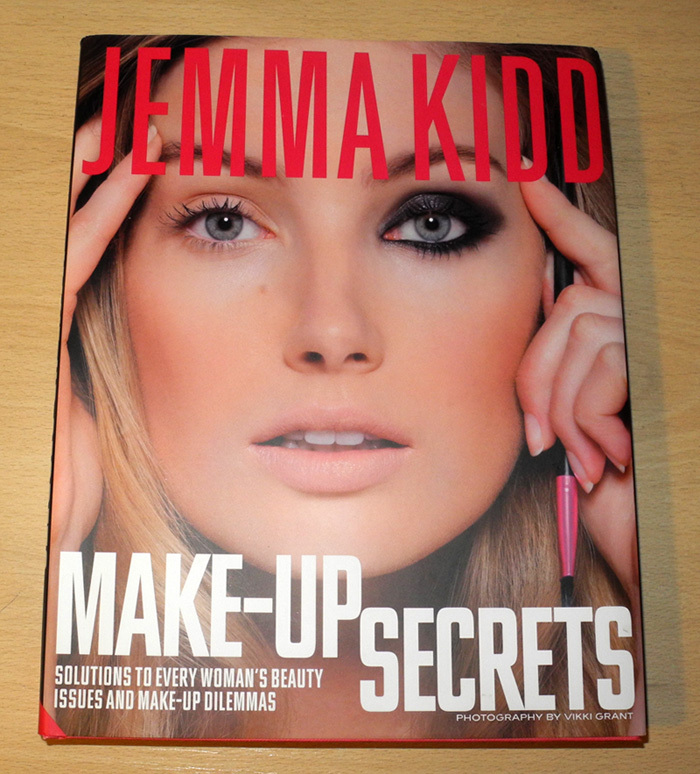 This book would be a fantastic present for women who are new to the makeup world, as it would be a great guide. 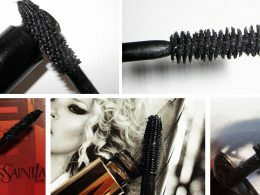 But it also would be a great present for Make-Up Artists as it gives so many useful tips! 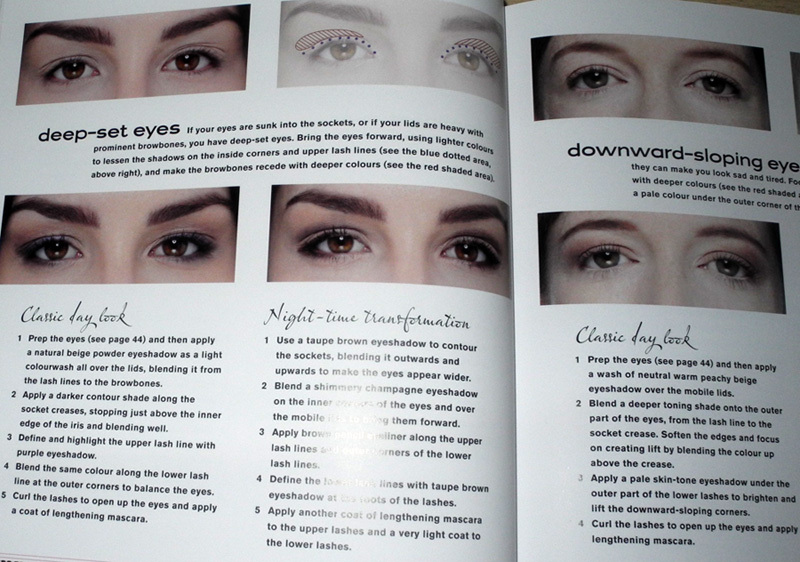 I loved the section about the makeup application for different eye shapes a lot. Jemma discusses every day makeup, classic makeup looks (think Audrey Hepburn and Brigitte Bardot), looks for hot and cold weather, makeup for mature ladies, makeup for different skin tones and so much more. 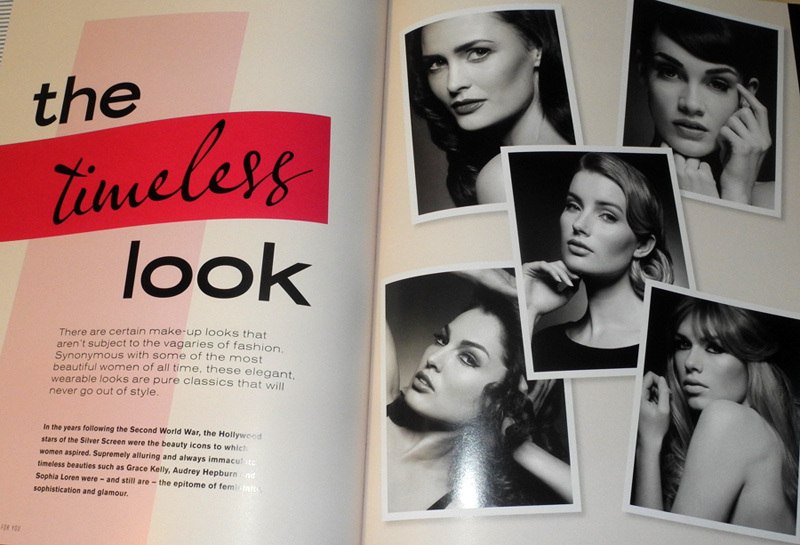 There is also a part of the book which helps you to achieve a look when you are in a hurry. I also like that that there is a conclusion after each ssction and that the most important thoughts are highlighted with a different front. 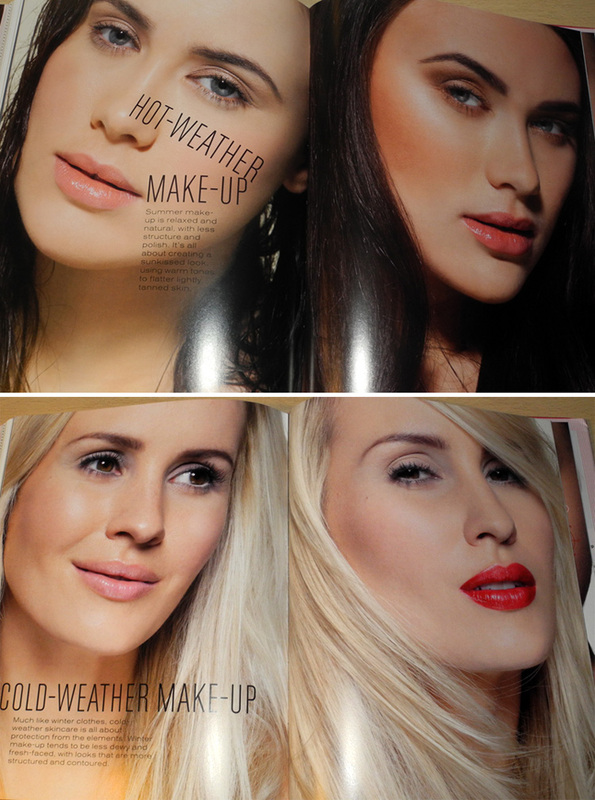 Below you can see two of my favourite makeup looks from the book. I can say that I personally enjoyed this book very much and would definitely recommend it, it would make a fantastic present, too. 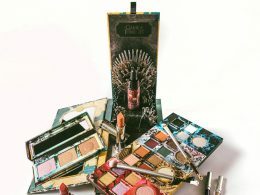 Next articleTrish McEvoy Holiday and Resort 2012 Makeup Launches. It’s so nice to see book reviews. 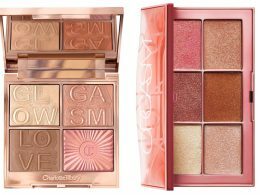 I don’t often see them on beauty blogs.